Beagle dog photo design for Beagle lovers. 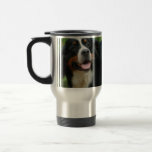 Sweet faced Bernese Mountain puppy dog. 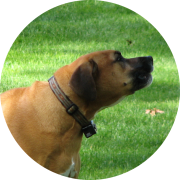 Boxer dog lying in the grass. Schnauzer puppy dog with a beard. 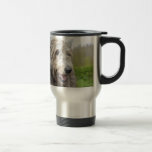 Large Irish Wolfhound dog with a sweet expression. Jack Russell terrier puppy dog photo design. 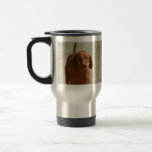 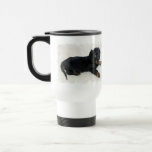 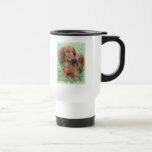 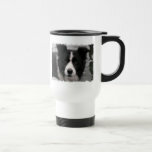 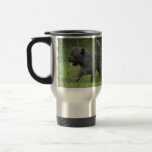 Sweet Border Collie dogs face plastic travel mug. 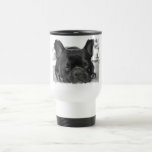 Black french bulldog sleeping on his paws. Cute little black and brown daschund puppy dog. 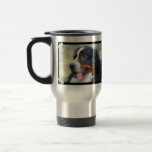 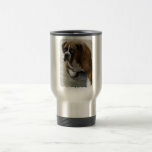 English mastiff dog photo design on gifts. 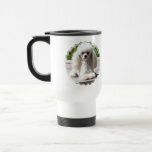 Small white toy poodle resting in the sunlight. Sweet resting chocolate Labrador Retriever dog in a yard. Really cute keeshond dog face for dog lovers. 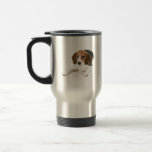 Adorable Beagle puppy dog photo design for Beagle lovers. German shepherd dog sitting at alert. Sleeping boxer puppy dog with head down. 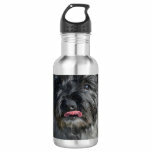 Really cute cairn terrier with his tongue peaking out. German Shepherd dog at attention.